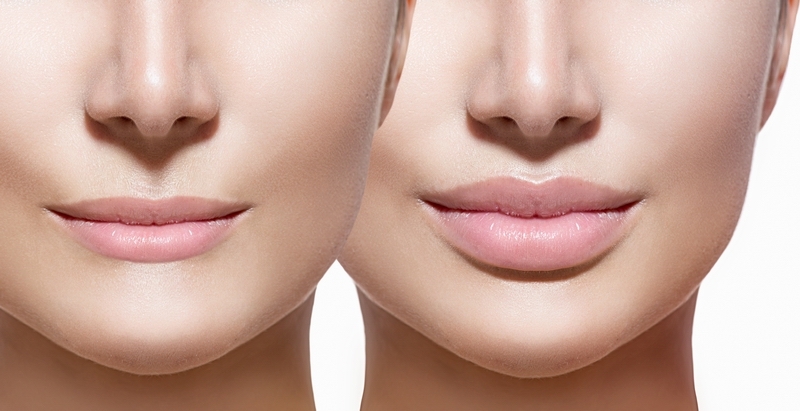 JUVÉDERM™ Ultra XC and JUVEDERM PLUS XC are dermal fillers that lift, smooth and plump troublesome areas to create a smooth, natural-looking face. Commonly used in the cheek, lip and mouth area, Juvederm is useful for treating firmly established wrinkles and larger facial lines or folds. Juvederm products are composed of hyaluronic acid, a naturally occurring substance found in the skin and lasts up to half a year or longer, providing a natural look without surgery.